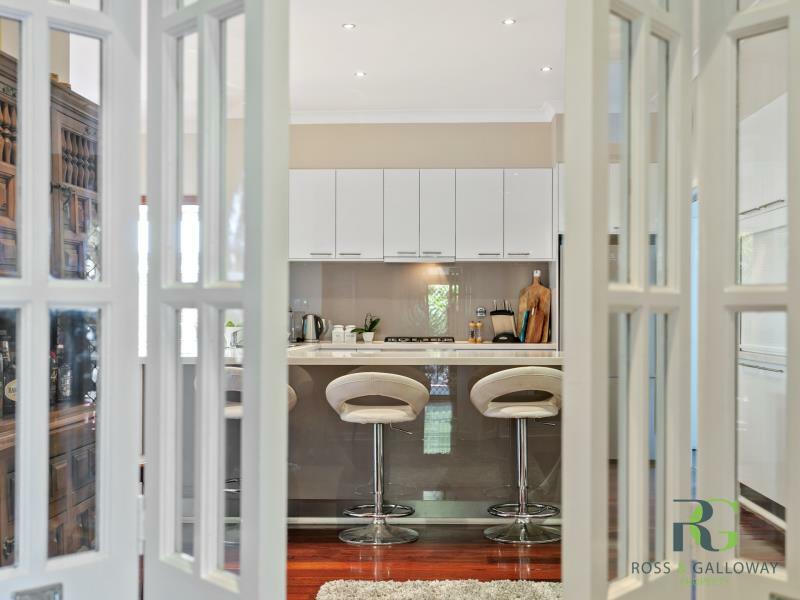 This stunning single level home is nestled in a quiet tree lined street in Alfred Cove. If you have ever wanted the charm of a character home but not wanted to do the work, this home is definitely for you. 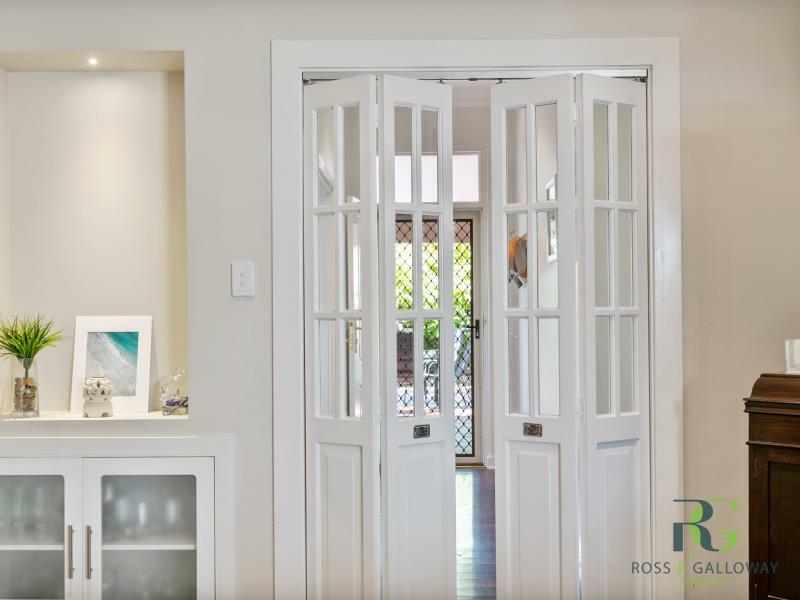 From its stunning wooden floor boards to the high ceilings this home is the epitome of class and style. The renovated kitchen has kept with the homes charm with its stone benches and stainless steel appliances. The master bedroom overlooks the lush courtyard and wooden decking. Last year it had its private en-suite fully renovated and it now gives the feeling of a luxurious 5 star room in an exotic resort. 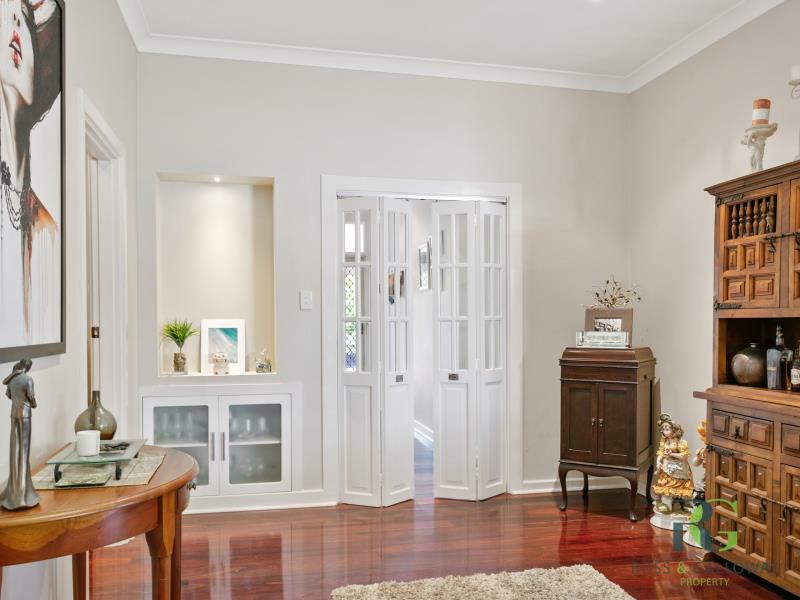 Being walking distance to the Swan River and the local schools this property will be in high demand. Phone Sharon now to arrange a viewing of this property.